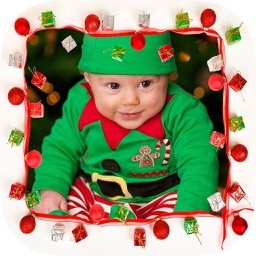 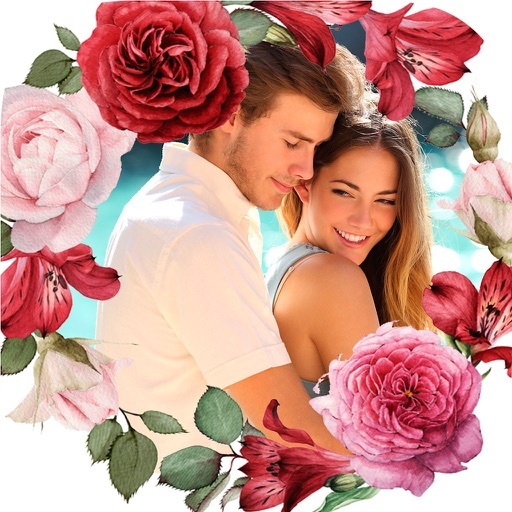 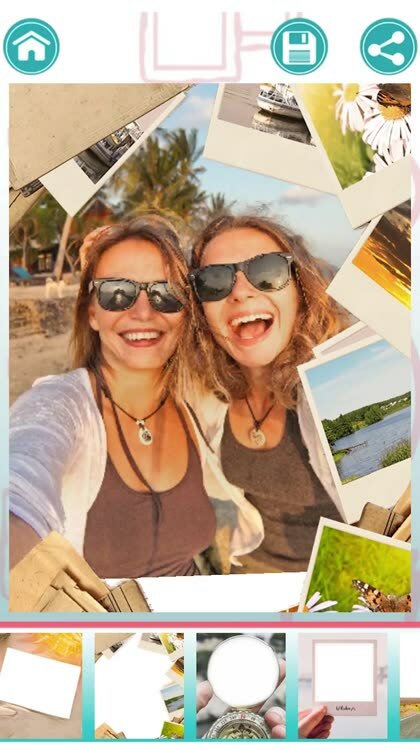 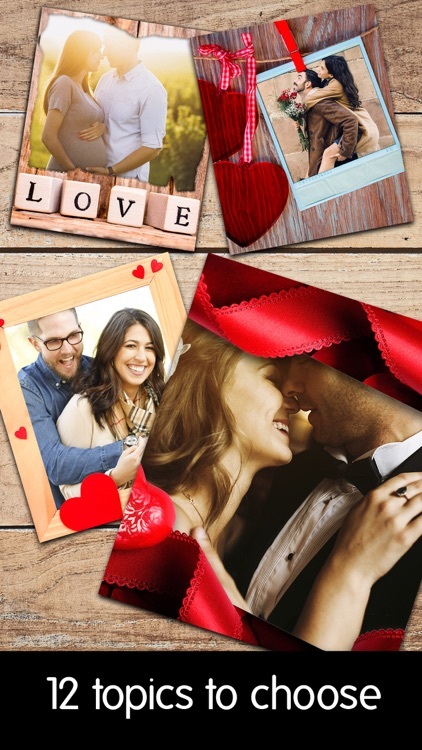 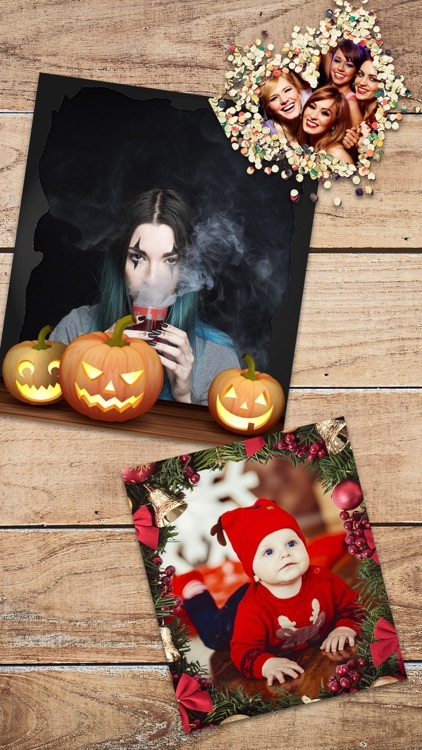 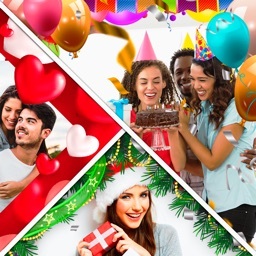 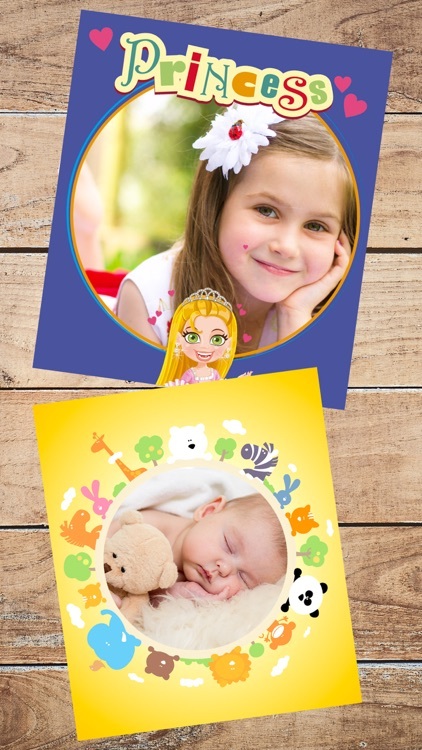 Multi Photo Frames Collection is a framing app with a user friendly photo editor tool to create lovely pictures in your own style and to add text on your images. 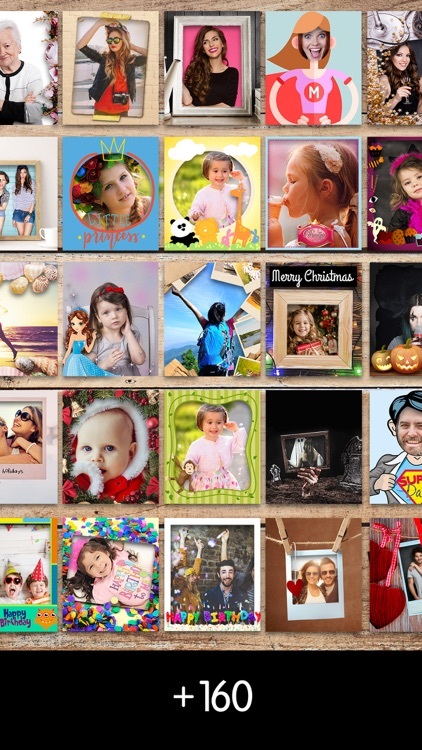 Find the best collection of photo frames for Easter, Christmas, New Year, Chinese New Year, love, Valentine’s Day, mother’s day, Halloween, birthday parties and many more.Choose the most suitable theme for your pictures, decorate your photos with notes or messages about your happy memories to remember and frame your moments with our lovely photo frames! 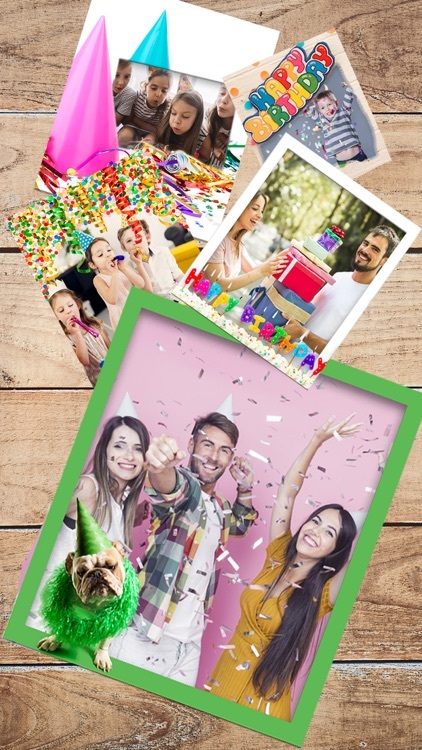 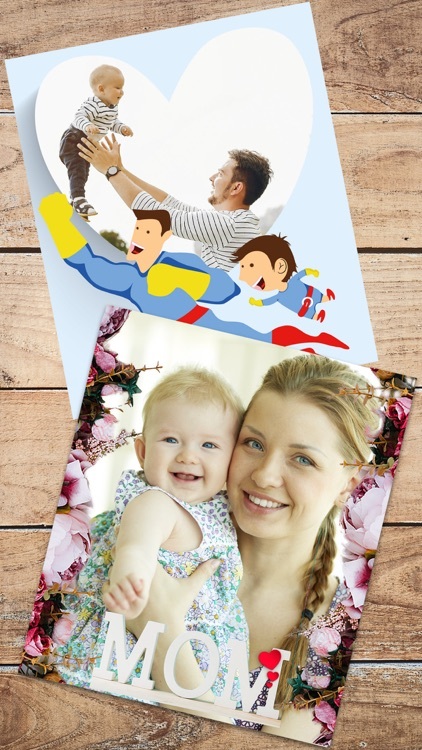 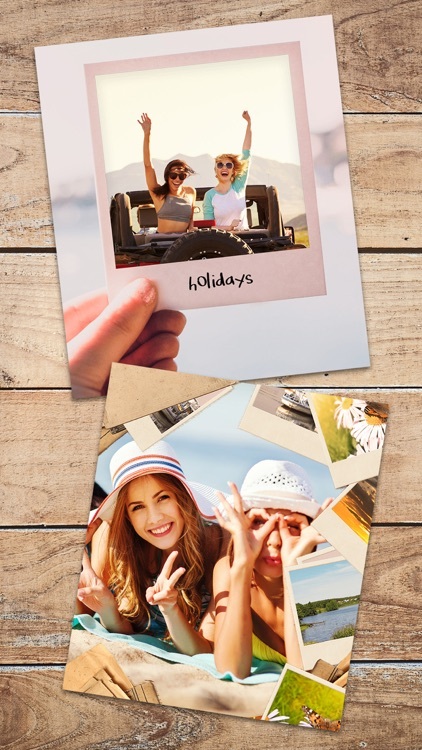 We offer a wide collection of photo templates and layouts to frame the pictures of your best moments. 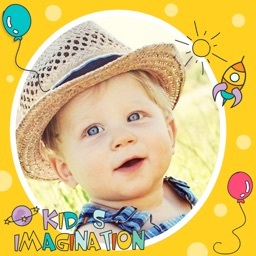 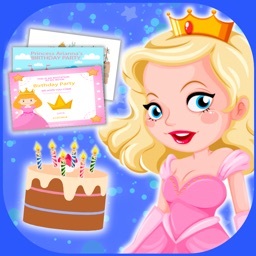 •	Create your customized photo frame album.